The wacky history of cell theory: a 6m TED-Ed video form Lauren Royal-Woods. What are stem cells?, from TED-Ed. Immortal cells? Henrietta may have passed away, but her cells live on. Stem Cells: activities and information from Learn.Genetics. This entry was posted in 1. Cell Biology and tagged Cells, stem cells on September 10, 2013 by Mr Cartlidge. BioKnowledgy 1.2 Ultrastructure of cells from Chris Paine (at Dulwich College Shangai) – taken from his fabulous blog BioKnowledgy. 1.2 Ultrastructure of Cells notes to complete (created by Mrs Green). Drawing Prokaryotic Cell Ultrastructure from IB Screwed; drawing eukaryotice cell ultrastucture from Stephanie Castle. 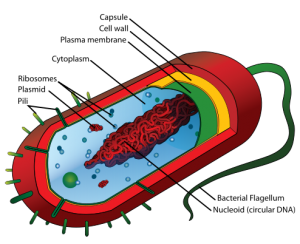 Biology: Cell Structure an excellent 7m video that covers prokaryotes and eukaryotic organelles. The 100 greatest scientific discoveries: the discovery of Hydrothermal Vents – a 5m video – and a new form of life, the Archaea – a 3m video. In Crash Course Biology #35, Hank Green describes Old & Odd: Archaea, Bacteria & Protists in a 12m video. Click on the different organelles to find out about them. On every slide you can click on the animal or plant icon to go back to that cell. 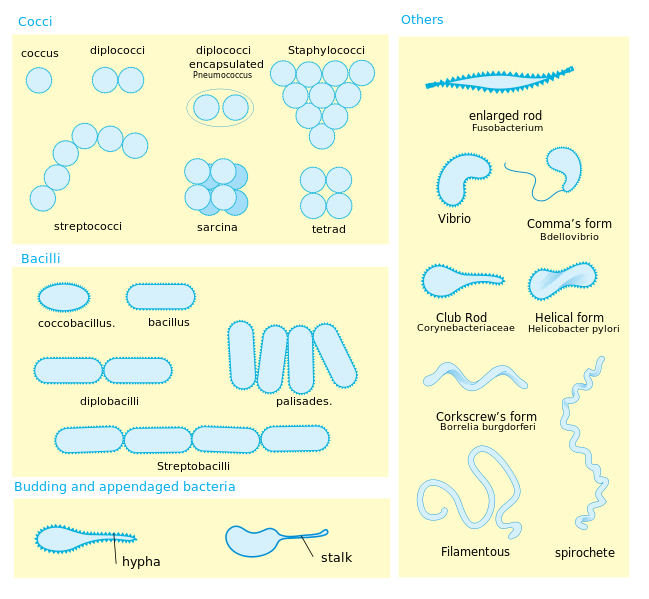 Prokaryotic vs Eukaryotic Cells – a 3m 44s video from RichocetScience. Click on ‘Cell Structure’ to see an Interactive Animation from Wiley or here’s an animated, narrated tutorial on eukaryotic organelles (from Sinauer Associates). 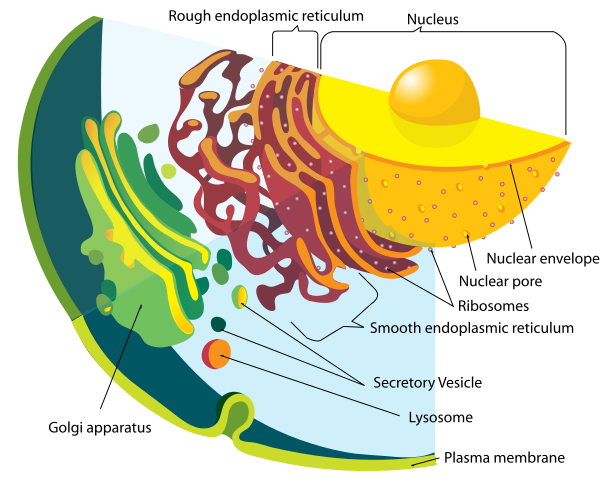 A short, simple animation showing secretion of proteins from a cell – endomembrane protein synthesis (from St Olaf), a similar animation of the Golgi from KScience – and here – a short, animated & narrated tutorial from McGraw Hill Education – Lysosomes. An animated, narrated tutorial on a Pulse-Chase experiment (radioactive labelling) which also includes a quiz (from Sinauer Associates). In Crash Course Biology #4 – Eukaryopolis – the city of animal cells, Hank tells us about the city of Eukaryopolis – the animal cell that is responsible for all the cool things that happen in our bodies. Mr W’s The Cell Song is good for revising the organelles. Here Paul Andersen takes you on A Tour of the Cell and the lower half of Mr. Andersen’s head explains Why Cells Are Small. Documentary – Our Secret Universe The Hidden Life of the Cell – a 49m video. This entry was posted in 1. Cell Biology and tagged bacteria, Cells, eukaryotes, prokaryotes on September 10, 2013 by Mr Cartlidge. Bioknowledgy DP 1.3 Membrane structure from Chris Paine (at Dulwich College Shangai) – taken from his fabulous blog BioKnowledgy. 1.3 Membrane Structure notes to complete (created by Ms Green). Many assessment statements are covered by Stephanie Castle in videos. Mr Andersen covers Cell Membranes in 11m and here is the history of membrane structure models in 11m. A short, simple animation demonstrating membrane fluidity (from St Olaf). This entry was posted in 1. Cell Biology and tagged membranes, phospholipids on September 9, 2013 by Mr Cartlidge. BioKnowledgy 1.4 Membrane transport from Chris Paine (at Dulwich College Shangai) – taken from his fabulous blog BioKnowledgy. 1.4 Membrane Transport notes to complete (created by Ms Green). Some assessment statements are covered in videos by Stephanie Castle. Click on ‘Cellular Transport’ to see an interactive animation from Wiley that covers diffusion, osmosis, passive transport & active transport. Or here for an animated, narrated tutorial on how molecules move across the cell membrane (from Sinauer Associates). A short, simple animation demonstrating diffusion (from St Olaf) and here are two fantastic animated, narrated tutorials from McGraw Hill Education – how diffusion works & diffusion through cell membranes. Short, simple animations demonstrating facilitated diffusion with a channel protein and with carrier proteins – three types: uniport, symport, & antiport (from St Olaf). An animated, narrated tutorial on the three types of carrier proteins (from Sinauer Associates). Or here are is a fantastic animated, narrated tutorial from McGraw Hill Education – how facilitated diffusion works. A short, simple animation demonstrating osmosis (from St Olaf) or here are two fantastic animated, narrated tutorials from McGraw Hill Education – osmosis & how osmosis works. A short, simple animation demonstrating Secondary Active Transport – the Na/K pump coupled with the glucose/Na symport (from St Olaf). A short, simple animation demonstrating phagocytosis (from St Olaf) or here is a fantastic animated, narrated tutorial from McGraw Hill Education – Endocytosis & Exocytosis – which includes a quiz. And here is an animated, narrated tutorial on vesicle budding & fusing which also includes a quiz (from Sinauer Associates). Here Paul Andersen gives you a brief introduction to The Cell Membrane. Mr W’s Cell Membranes rap is good revision as is his Osmosis! rap. In Crash Course Biology #5 – In Da Club – Membranes & Transport, Hank describes how cells regulate their contents and communicate with one another via mechanisms within the cell membrane. This entry was posted in 1. Cell Biology and tagged diffusion, membranes, osmosis, transport on September 9, 2013 by Mr Cartlidge. 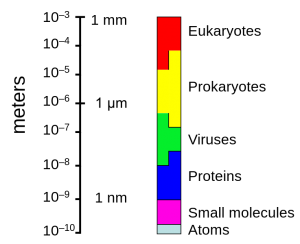 Stated Clearly have also made this 9m video What is Chemical Evolution? and in 7m, What is the RNA World Hypothesis? This entry was posted in 1. Cell Biology and tagged Cells, endosymbiosis, origin on September 9, 2013 by Mr Cartlidge.